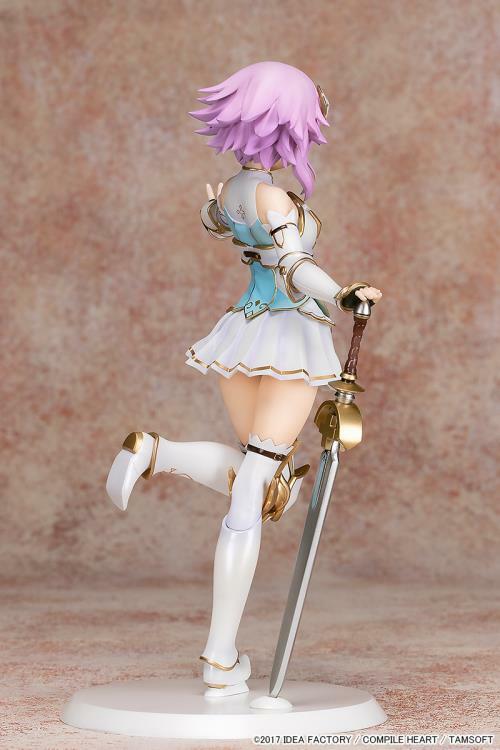 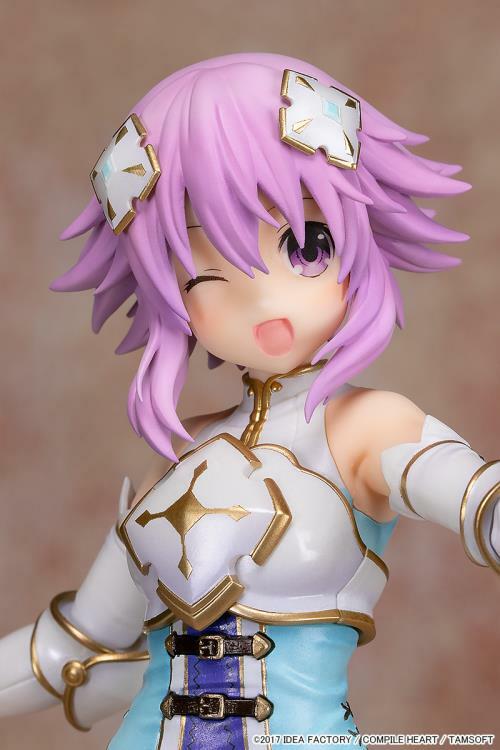 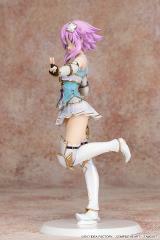 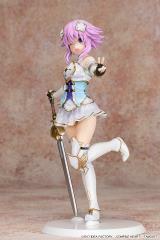 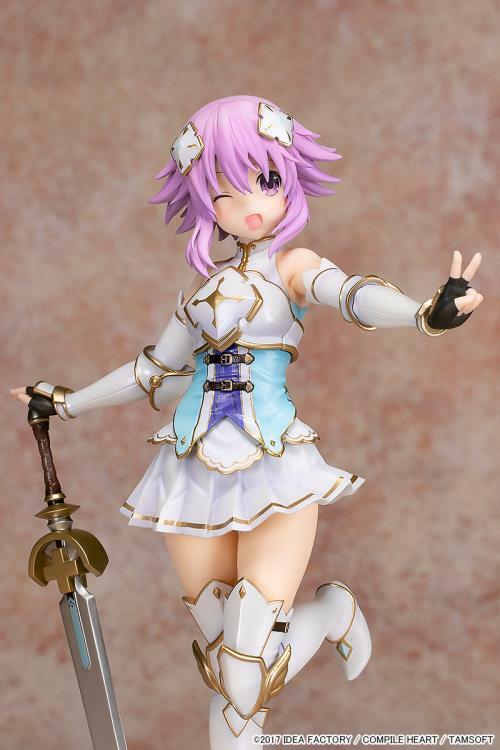 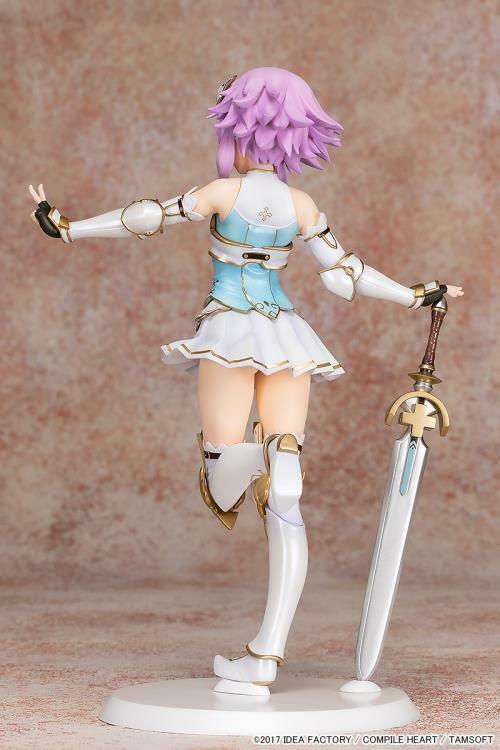 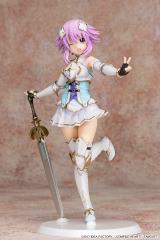 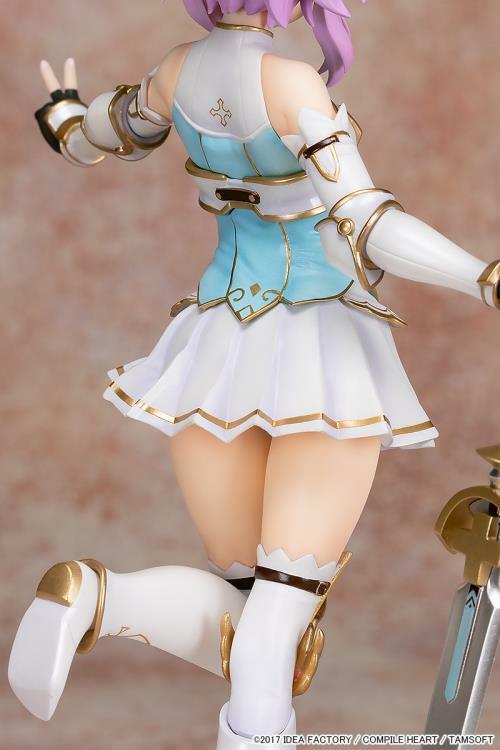 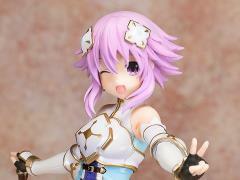 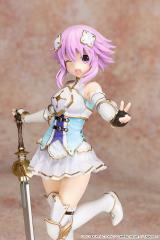 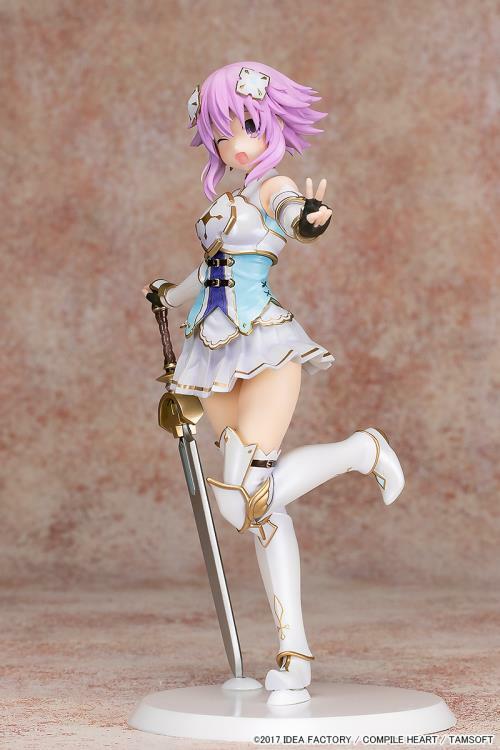 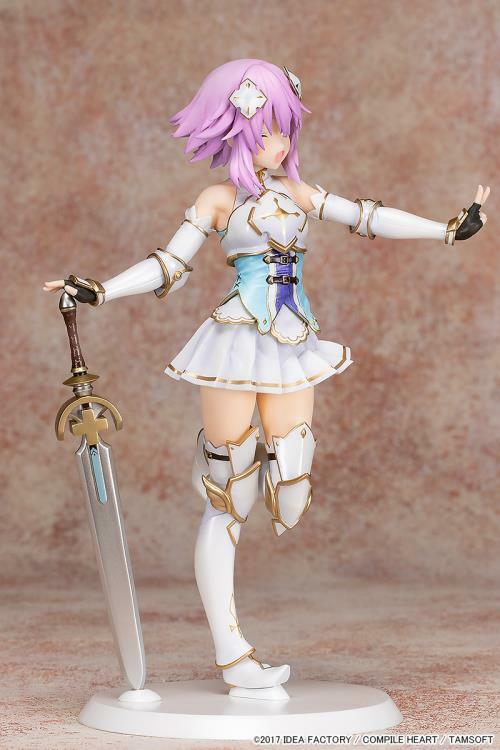 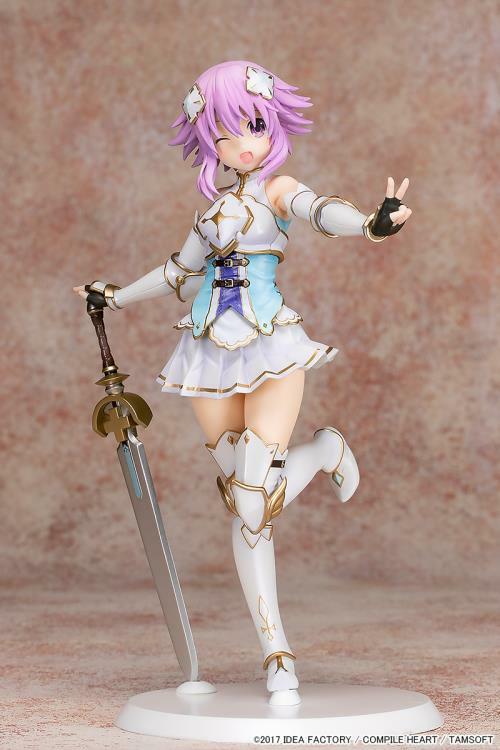 From "Cyberdimension Neptunia: 4 Goddesses Online" comes a figure of the Goddess of Planeptune and main heroine of the game, Neptunia! 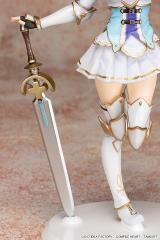 She comes dressed in her knight armor from the game, with her sword keeping her balanced as she strikes a cute pose. 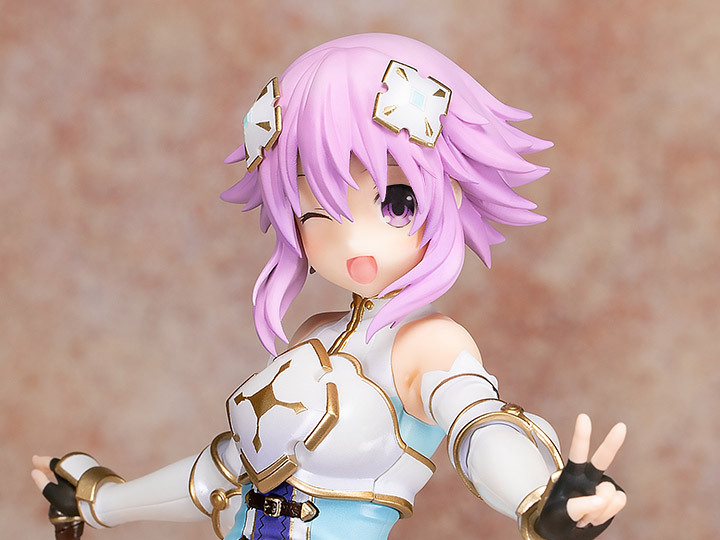 Her expression captures her bright and cheery personality, and that big smile is sure to melt your heart.